I am here to help with any communication issues you may be having in the Essex area. A qualified specialist in WiFi, Telecomms, fibre, Data & TV. Providing the best support for your telecommunications. Broadband issues resolved, advice freely given. CM11, CM12, CM13, CM14, CM15, CM16 areas. office installationTelephone faults, Broadband speed issues, master sockets moved. Over the years we have seen some terrible telephone workmanship. so we will keep you informed as our telephone services team make their way to you. The one-stop destination for all telephone, broadband and data needs, be it installation or fault finding. If you need help installing your broadband, WiFi or telephone, or facing issues which require the attention of a qualified Billericay telephone engineer, look no further. No matter which provider you are with, our Ex BT engineers offer a variety of solutions at nearly a fraction of the cost. We are the only telephone and broadband specialists you will ever need to hire. 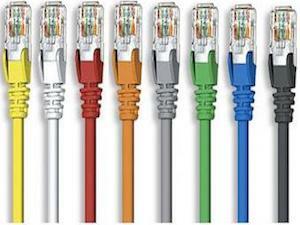 or need help with Cat5e and Cat6 cables, we go above and beyond to provide you with a telephone and broadband repair service that is well-regarded throughout Essex. 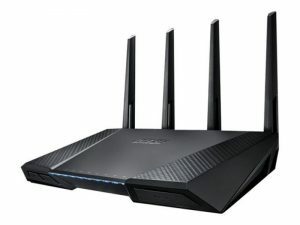 or data network issues with Cat5e/6 cables. Should you require any help installing any of the above, we are at your service. or none at all, something we cannot afford to be without in this data-driven age. 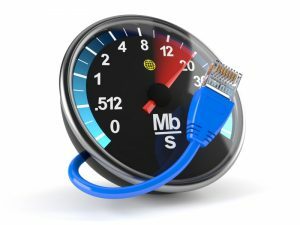 not only identify the issues on a rapid response basis but also ensure that your connection is as good as new. so that you do not face any such issues in future. 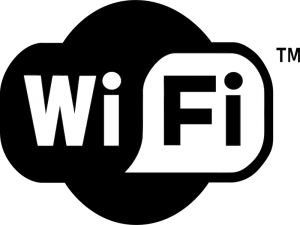 weak WiFi, emergency repairs and health checks on broadband. Experts with all Cat5e/Cat6 data cabling issues. 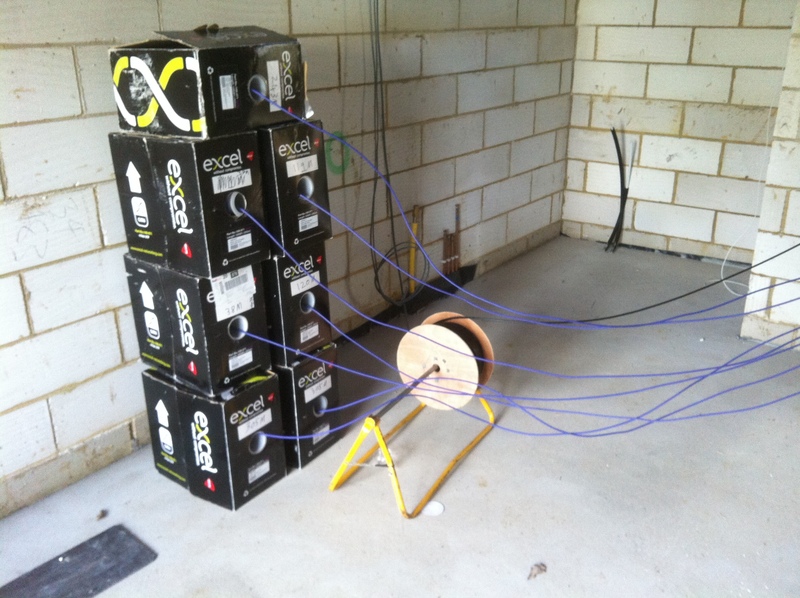 ex BT engineers in Billericay cannot fix. telephone service or broadband provider directly. Just give us a call at 01277 790110 and help will arrive at your doorstep. in the marketing techniques used to ensure your property stands out from all the rest. Trust Billericay telephone engineer for maintaining their communications. Harry’s Bar is set in the middle of the vibrant Billericay High Street. Since its opening in the summer of 2012 we have been offering a relaxed dinning and drinking experience. 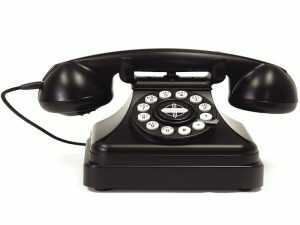 As the local Telephone Engineer we are trusted to maintain Harry’s Bar telephone wiring. who pride ourselves on good old fashioned customer service. plaster refurbishment work of the highest standard.